A couple of weeks ago I was alerted that the Disney store was having a great sale. I love having Disney all around me in whichever way I can, but finding a good product collect is overwhelming. I started the pins, and I love them, but I like to collect things that are functional. 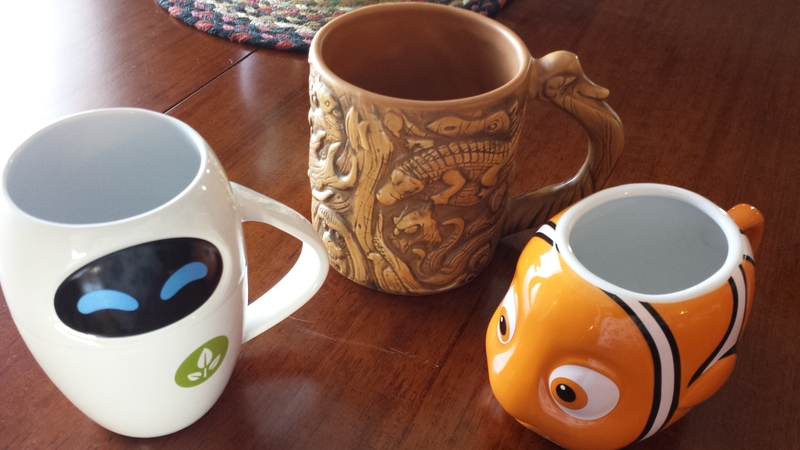 Enter in the Disney mugs! Even though I don’t drink a ton of hot coffee, the thought of opening my cabinets to find them filled with Disney designs sounds like a dream come true! 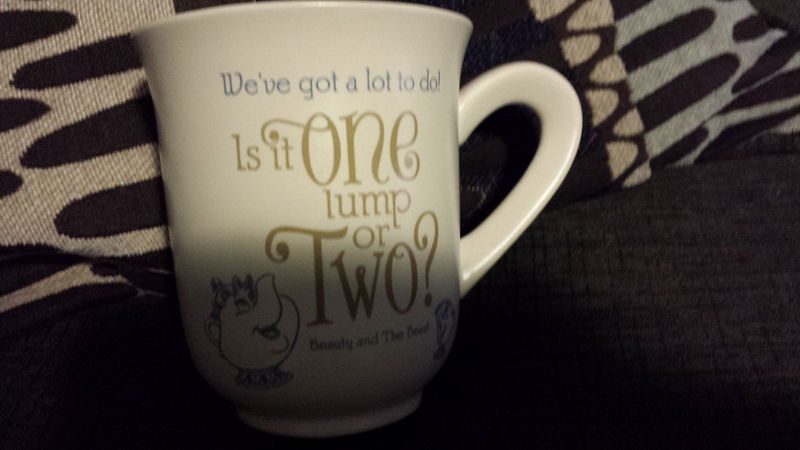 The mug that started it all! A Christmas gift from my sister! She found this at the Hallmark Store. So, I ordered a couple of mugs and they came in the other day. The Eve mug is so adorable! I don’t even want to drink out of it. The “Tree of Life” mug is heavy and solid, and the carvings are beautiful replicas of the ones you would find in the Animal Kingdom. 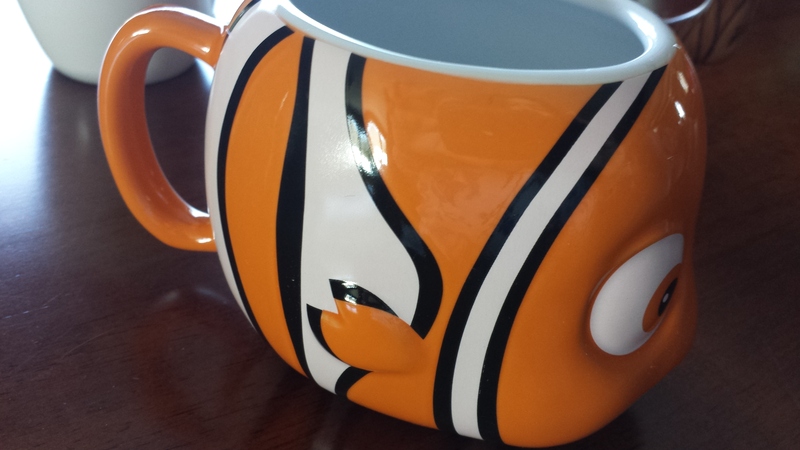 But look at how cute the Nemo mug is! The even included his lucky fin! I still have a growing wish list of products, but these mugs are a treasured start to what I know will be a wonderful collection.